As we’re used to Windows we thought it might be fun to try out Linux. In this guide we will install Ubuntu Mate on a Virtual Machine so that we don’t have to install the new OS on a local hard drive. 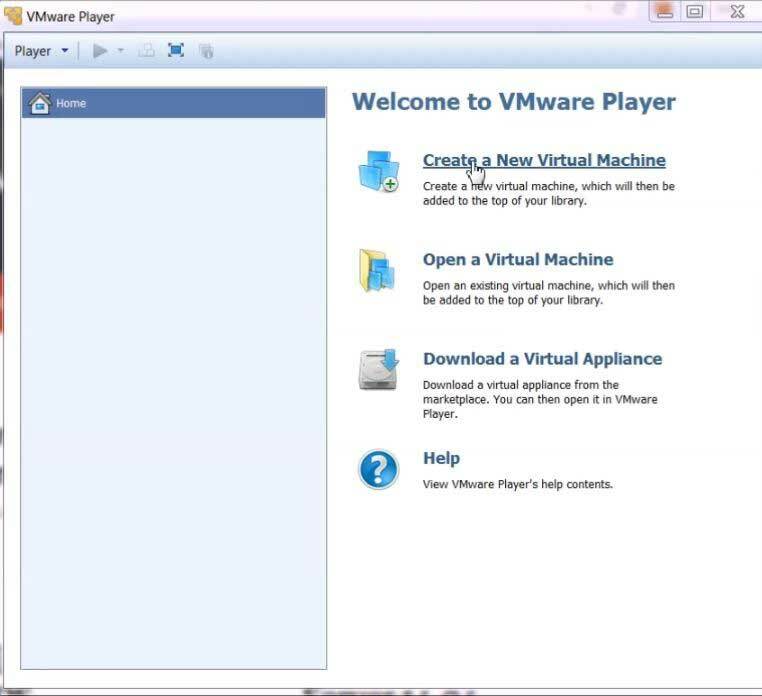 With VMware Player you can install a full OS – virtually. Linux can be installed on a virtual hard drive as a file on your local hard drive. If you’re not satisfied, simply delete the virtual hard drive like any other file, or in VMware Player, right click and select: “Delete from disk”. The nice thing is that you can try Linux in Windows without risking anything! We’ve chosen Ubuntu Mate desktop in our wizard. Let’s begin! The movie shows how to install Ubuntu, in this case Ubuntu Mate. Create a new virtual machine with the ISO file downloaded in step 2. As usual during a normal Windows installation, fill in a name, username and password when install. To make it simple, We used the name “test” on all selections. We usually make the virtual hard disk a single file instead of splitting the drive in to several files. Max HDD size depending on how much space you can spare. Change hardware settings to suit your config. We have 4 cores on the Host machine but we’ll only use 2 cores on the virtual machine which is enough for us. You change this setting in “Processors” on the virtual machine. To allow the virtual machine to have its own network and not share with the host computer we select the bridged mode, instead of NAT in the “Network Adapter”. That way the virtual machine gets its own IP address from the router. When you press finish the virtual machine starts to install Ubuntu. When the installation is done, you have a fully functional Linux Ubuntu OS in a Windows OS environment. Yes we know, its to easy, but it’s true. Are you interested in moving away from Dropbox, OneDrive or some other public cloud? Try ownCloud by just downloading the VM, no technical skills needed. My real name is John and started with Linux seriously in September 2015. I have played around with Windows since 1999, but Windows 10 made me to switch to Linux on my server. My gaming PC is of course Windows and will write about it too. Quick Guides are just my notes of the things I've done. Therefore, no deep explanation in the text. Please write in the comments below and give me feedback.